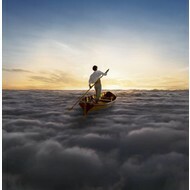 PINK FLOYD - THE ENDLESS RIVER (CD). 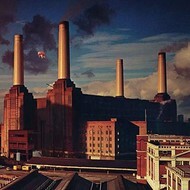 PINK FLOYD - ANIMALS (CD). 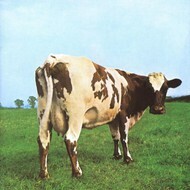 PINK FLOYD - ATOM HEART MOTHER (CD). 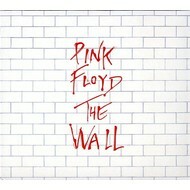 PINK FLOYD - THE WALL (CD). 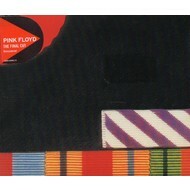 PINK FLOYD - THE FINAL CUT (CD). 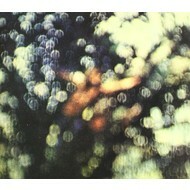 PINK FLOYD - OBSCURED BY CLOUDS (CD). 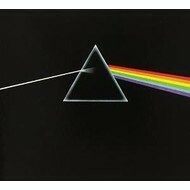 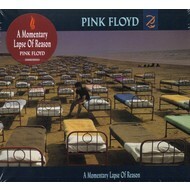 PINK FLOYD - THE DARK SIDE OF THE MOON (CD). 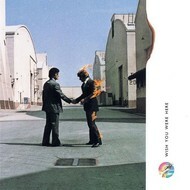 PINK FLOYD - WISH YOU WERE HERE (CD). 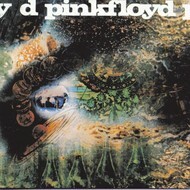 PINK FLOYD - A SAUCERFUL OF SECRETS (CD). 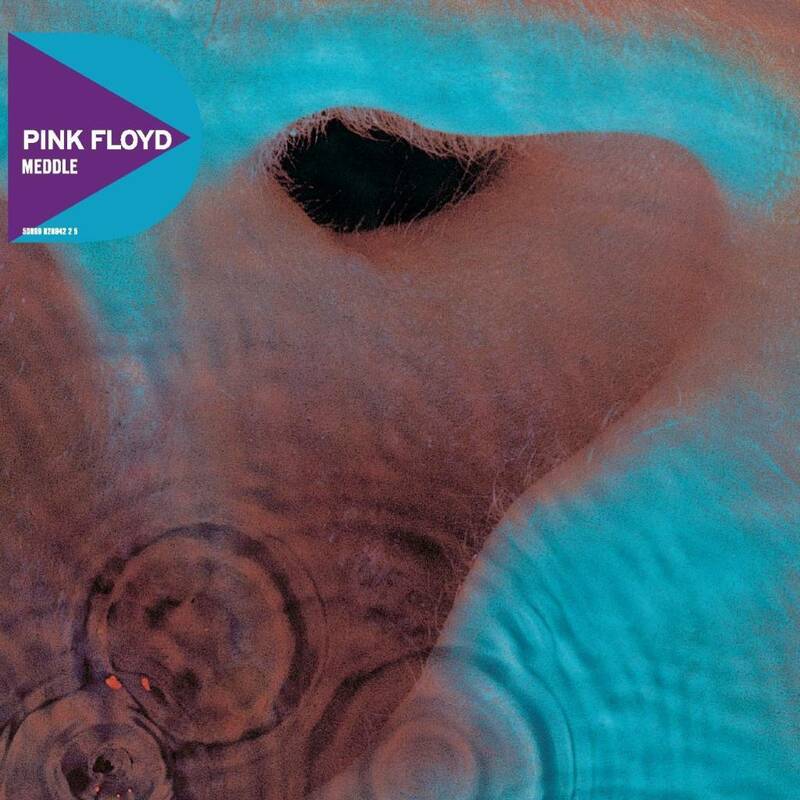 PINK FLOYD - MEDDLE (CD).